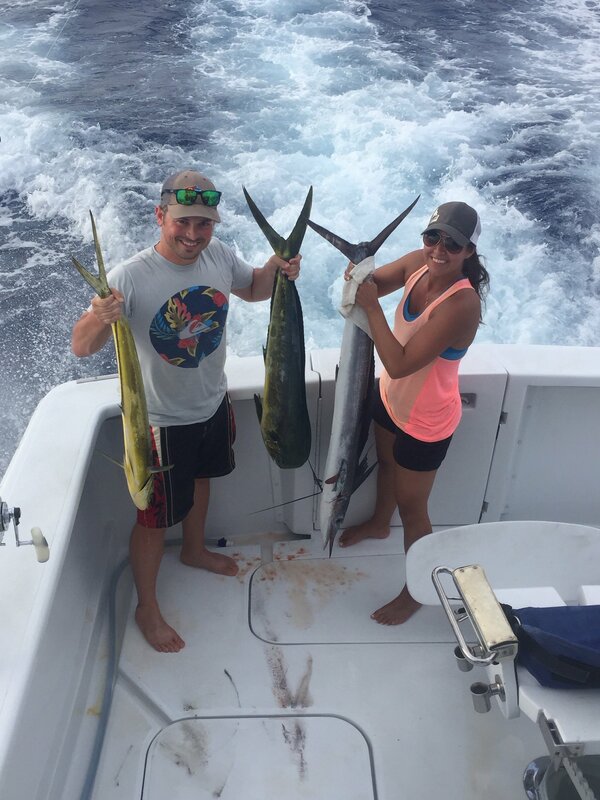 The Kona Fishing Report – fishing is still good plus the marlin are still here. Kate and Steven (honey mooners) called us last minute for a 3/4 day charter. Kate caught a spearfish early and missed a blue marlin. They were having so much fun they decided to extend to a full day and ended up catching more fish.  They caught two mahi mahi and missed another blue marlin. Ended up being a good day of fishing for them.